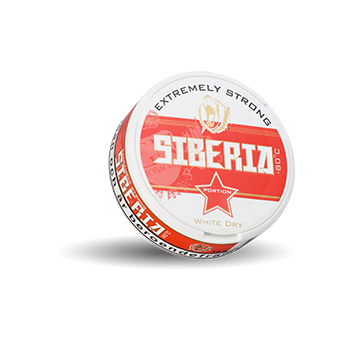 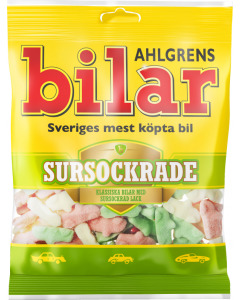 Siberia White Dry Portion is a portion snus that is now available for purchase in a can form. 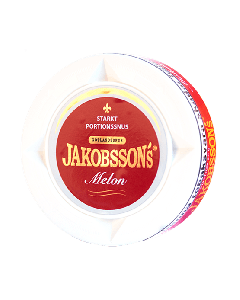 The snus has a very prominent taste of mint and comes in dry portions with a lower moisture content - which gives a less flowing snus. 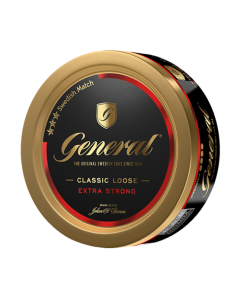 The snus has an extremely high nicotine content and one portion contains more than five times as much nicotine as normal snuff (8 mg/g). 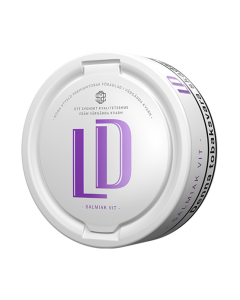 The low moisture content in the snus further contributes to the strong experience. 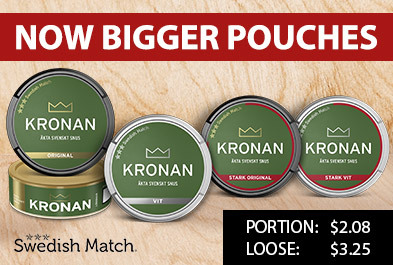 Not recommended for anyone who is sensitive to nicotine.